Let’s keep the giving momentum going from our Food Drive! 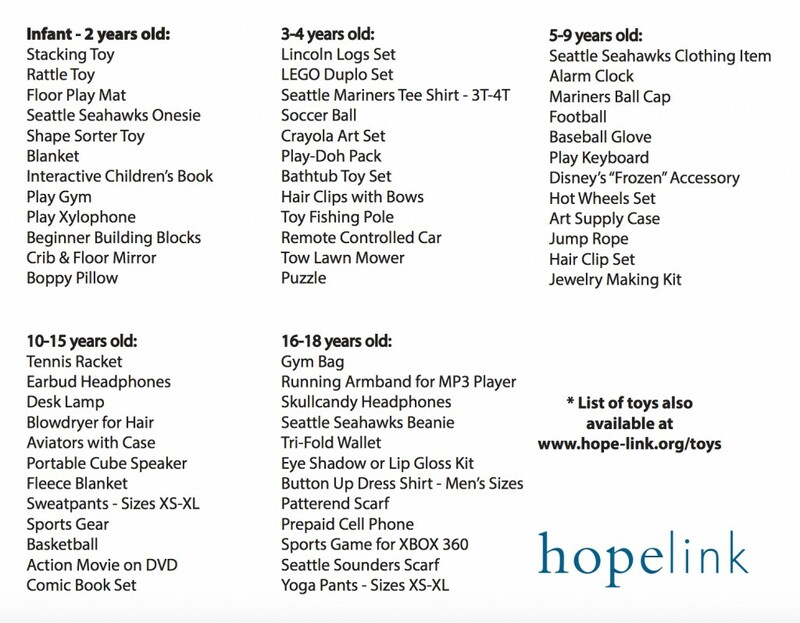 We’re partnering up with Hopelink again for a Giving Tree Toy Drive in December! What is a “Giving Tree?” When you step into the Clear Chiropractic office, there will be a Christmas tree covered in tags. The tags have toy suggestions written on them for different age ranges and genders, so that you can pick off which one you want to shop for, and we can ensure that we get a wide range of gifts for different ages. The Giving Tree Toy Drive is a great way to help out families in need in our community during the holiday season! Hopelink’s annual Lend a Hoping Hand campaign and Giving Rooms campaign makes the season of giving a reality for so many. We estimate that 6,000 children will be served through our Giving Rooms. You’re welcome to join the hundreds of local businesses, community groups and individuals in making the season brighter by donating a new, unwrapped toy to any of our centers by December 15 or earlier. During the winter months, people face added pressures, such as higher home heating costs and additional food needs. As part of our support for families during this time, Hopelink hosts Holiday Giving Rooms at each of our service centers. Parents hope to be able to give their children a nice holiday. However, due to their limited resources it’s sometimes not possible for some. Our Giving Rooms make it possible for parents who are struggling financially, to be able to hand-select donated toys and other items they know their children will love. Hopelink Giving Rooms extend dignity and joy for seniors as well. After the parents have had an opportunity to select toys for their kids, Hopelink opens them up for Grandparents events. These are seniors who receive Hopelink services, who might also have very special young people in their lives that they would like to select toys for. We have to deliver all toy donations to Hopelink by December 15th, so be sure to stop by our office early to drop of your donations! Please do not wrap gifts with holiday paper, ribbons or bows. 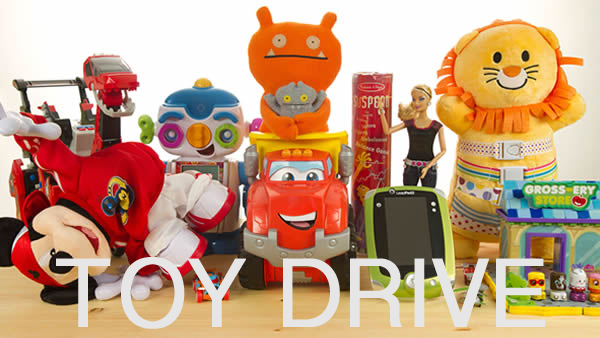 Below is a list of the types of toys you’ll find on our giving tree based on age!